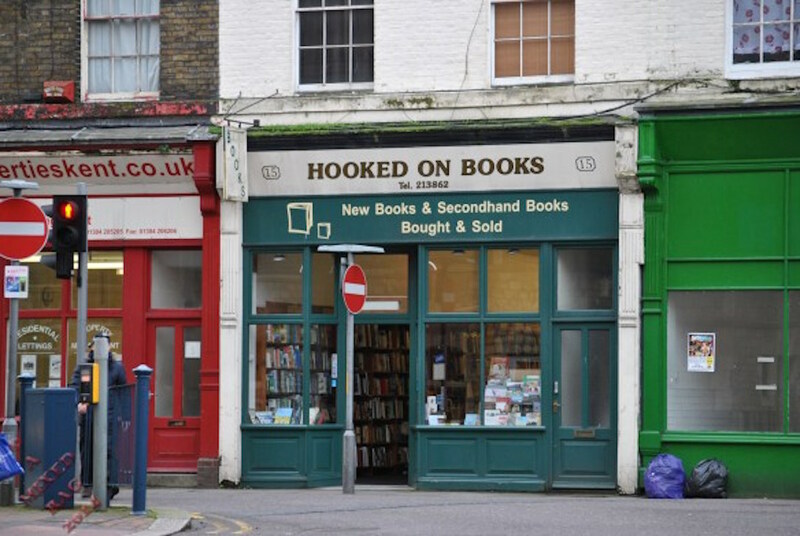 I’d been meaning to visit this independent bookshop for a while. I knew it had been torched by thugs, six months ago. Fortunately, the shop was up and running again in no time – good for him. I wanted to show my support. NIB, A global entity, with their slogan, ‘Might is Write’, now dominates all written media. NIB shops sell only officially approved titles. A bell rang as I opened the door. A small man appeared behind the counter, looking a little nervous. I noticed that discreet CCTV cameras had been fitted, covering both inside and outside the shop. Sad, but necessary. I tried to start a conversation with him, but all his answers were very guarded. I gave up and went back to browsing. It was only when I walked to the ‘Classics’ section that he showed any interest in me. I could feel his eyes burning into the back of my neck. Something in his eyes gave him away. I was already running for the door before he reached behind the counter and jabbed the button. The shutters were only half down, as I slid out through the door and onto the street. There were shouts and heavy footsteps behind me – two NIB agents in black suits. They were determined, but I know these streets well, and was able to shake them off within minutes. Now they had my face on camera, I couldn’t return home. After several days, I managed to make contact with the Underground, who gave me a new identity. In return, I helped them plan their next mission: to torch the bookshop, this time for good. The story was inspired by Sunday Photo Fiction, January 25th 2015, hosted by Al Forbes. Click the logo for more details. Oh nice! I didn’t see that coming at all. Always a fan of a good “resistance” story!! Thanks. I wanted to add some intrigue to an innocent book shop! A scary thought, to live in that kind of world. Thanks for commenting. Well done, Steve. This has a definite Fahrenheit 451 feel to it. I like that motto: Might is Write. It’s true, to a point, or at least Write is Might. Thanks, David. I wanted to turn the idea of a cosy bookshop on its head. I would imagine the idea of books being banned is something that sets alarm bells ringing for most of us. That was good! I wasn’t expecting the way it ended. Yes! Torch it. Quite a take. Enjoyed reading this. To have the media so controlled would be an ominous state of affairs indeed. Yes, unfortunately there are countries where this is the case. That what worries me. It is happening now. Thank you Suzanne. For us it seems unthinkable, but there are countries where this is probably the norm.